Each print is individually produced at a small print lab on Vancouver Island. Our process uses super heavy weight fine art watercolour paper with a textured surface and vibrant archival inks. Completely acid free, the prints are museum quality and with proper care and framing they will last 100+ years. 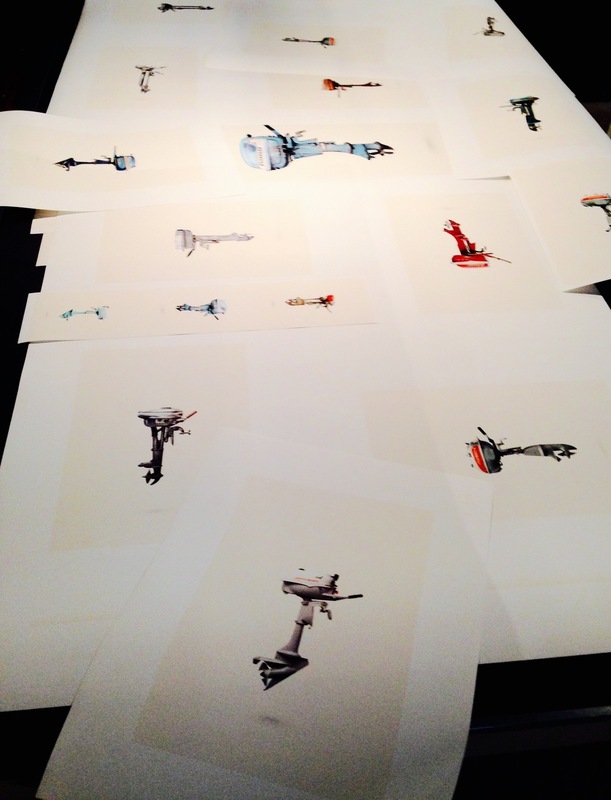 Each print is hand inspected before it's signed (au verso) and shipped to ensure precise reproduction. Limited Edition prints come with a signed and numbered certificate of authenticity. Prices are for prints only. In addition to the select images available for purchase in the online shop, most of Ilja's portfolio images can be printed as custom orders. Please contact us directly to ask about custom options. Prints are delivered in industrial-quality shipping tubes. To protect your prints, it's best to have a professional framer remove and handle them. We generally ship through Canada Post, but we can use any courier of your choice and can ship anywhere in the world. Buyers are responsible for shipping costs which are calculated on a per item basis. We process each order as swiftly as possible, and most standard orders are delivered within a two weeks. Some custom prints may take up to a month if Ilja is traveling on assignment.